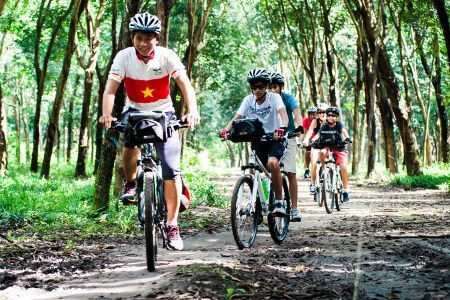 This is another variation of our popular Cu Chi tour, combining the legendary historical site with visiting surrounding cultural attractions. 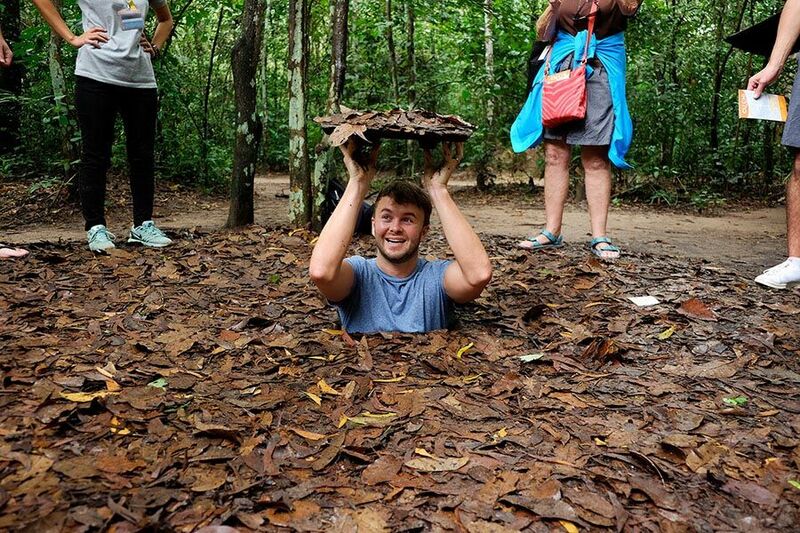 This full-day Cu Chi Tunnels tour is perfect for those interested in Vietnam’s wartime past, but also want to experience traditional life of Vietnam countryside, which few tourists get to see. 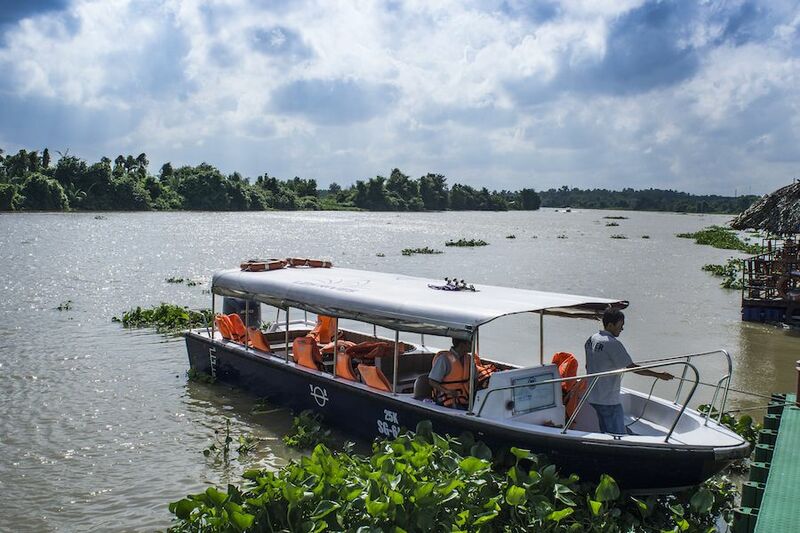 Over the course of an hour, our speedboat will whisk you from central Saigon to Cu Chi, past tranquil countryside pastures that offer a glimpse into life along the river. 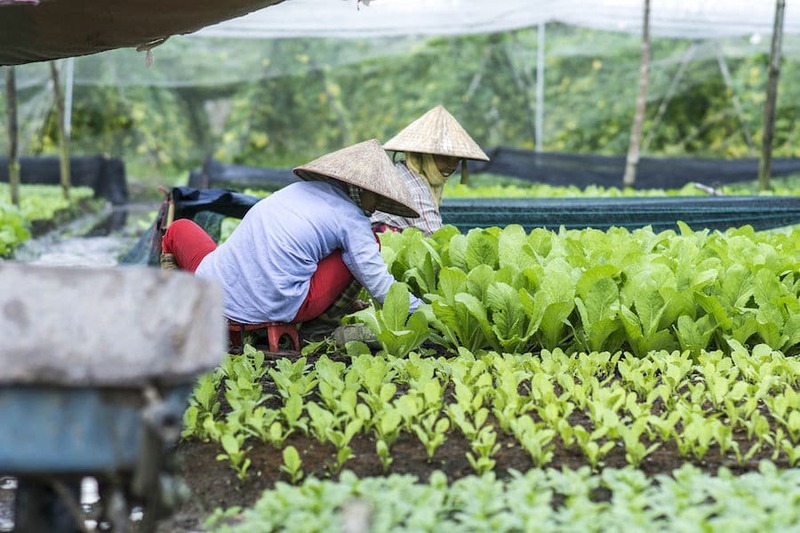 You will then explore the historic Cu Chi Tunnels site, before enjoying a traditional Vietnamese lunch at a riverside restaurant. Then, depending on your choice, either a minivan or Jeep will pick you up and take you on a journey through the scenic Vietnam countryside. 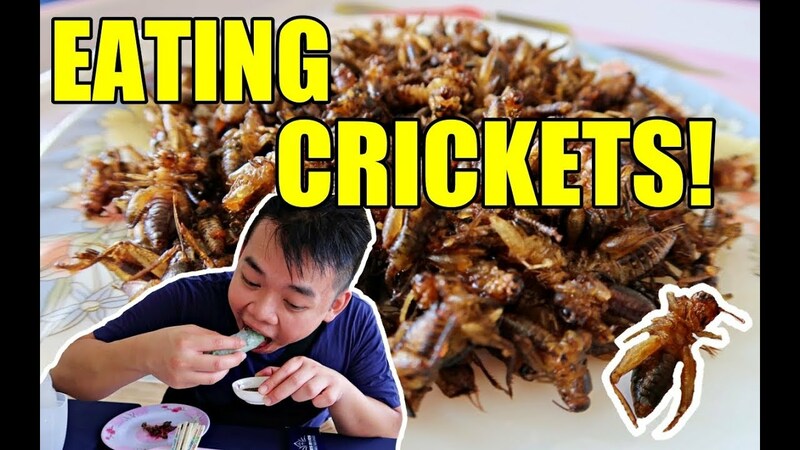 You will visit an authentic cricket farm, an organic herb farm and a local country house, where traditional rice paper is made by hand as it was unchanged for centuries. 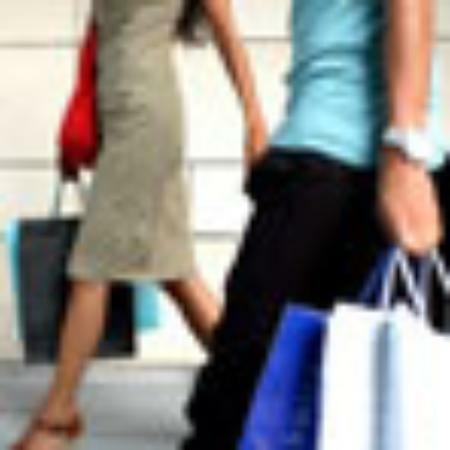 Inclusions: Light breakfast, lunch, unlimited refreshments and local fruit, English-speaking guide, all entrance fees, pickup and drop off at centrally located hotels. 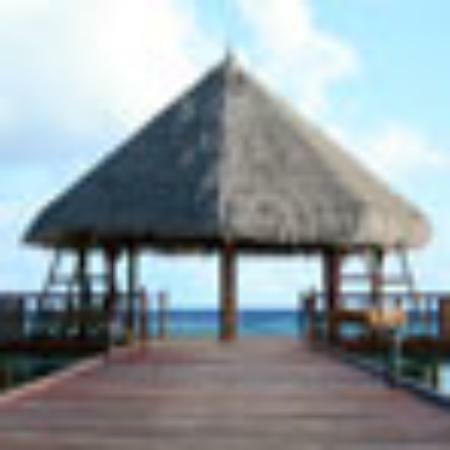 7:00 am: Your guide will meet you in the lobby of your hotel and bring you by van to your boat at Saigon’s pier. 7:30 am: Then you will depart Saigon by speedboat. Within 15 minutes, the banks of the river change from city sprawl to lush jungle. A light breakfast of sandwiches or pastries, fresh tropical fruits and Vietnamese iced coffee (Ca phe sua da) is served, as your guide explains rural traditions and aspects of riverbank life. 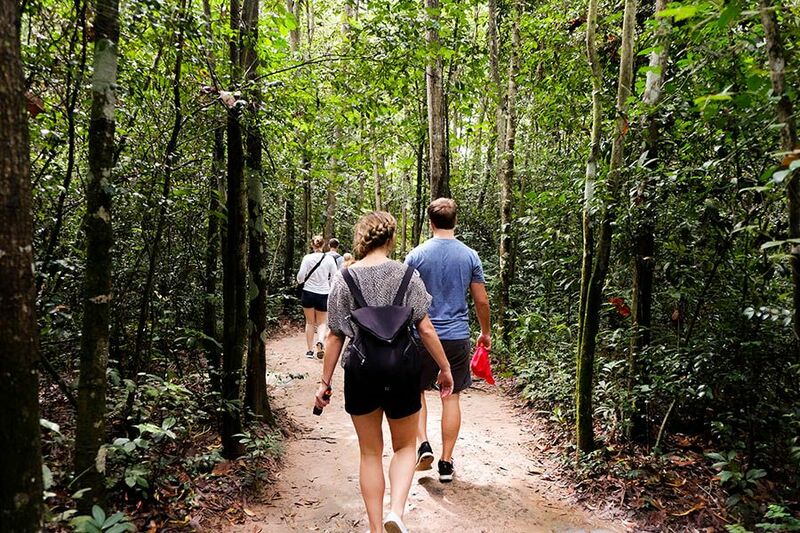 9:00 am: Arrive at and explore the Cu Chi Tunnels site before the tour buses arrive after traveling the considerable distance by road. 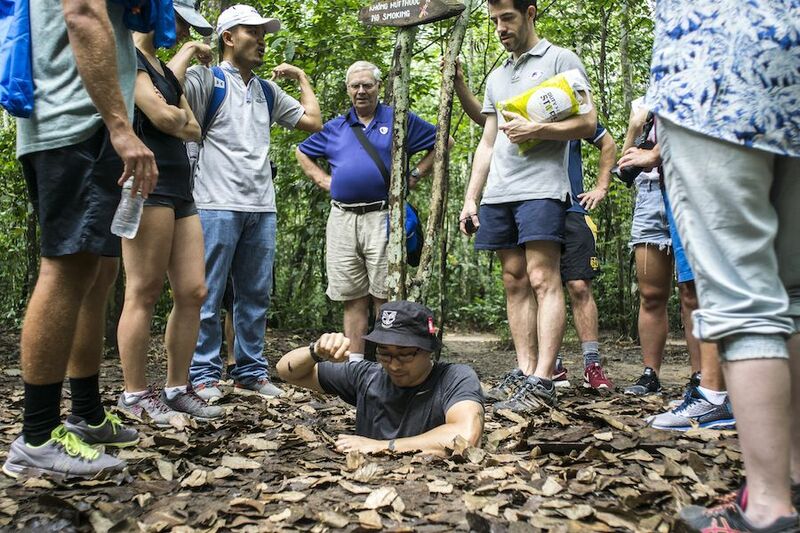 9:15 am: Begin the guided Cu Chi tour taking in tunnels, ammunition caches, secret bunkers, command centers, a firing range and more. 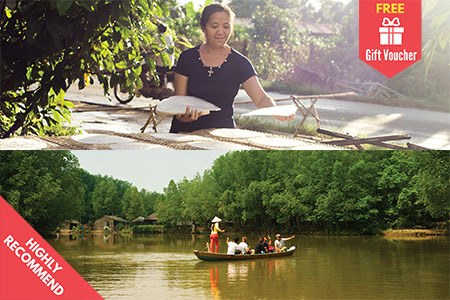 11:30 am: Enjoy a traditional Vietnamese lunch in a pleasant riverside setting. 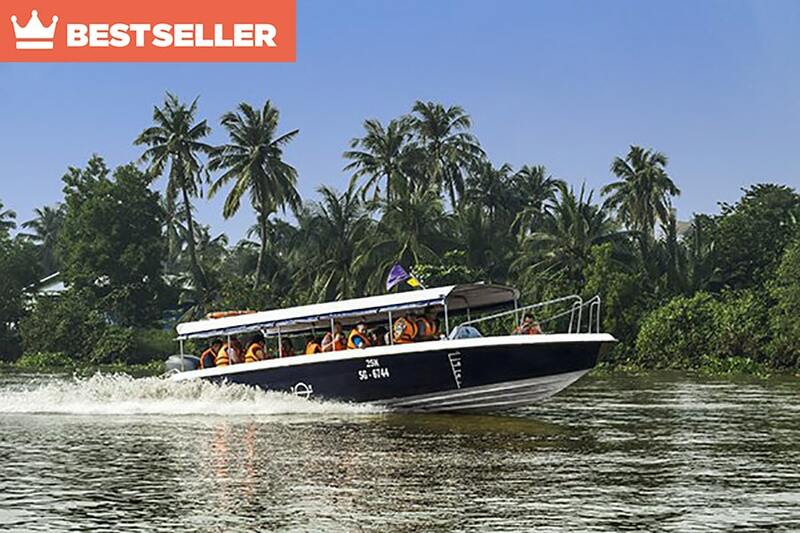 12:30 pm: You will be picked up by Les Rives’ minibus or Jeep (depending on the booked option) and explore the surrounding Vietnam countryside. 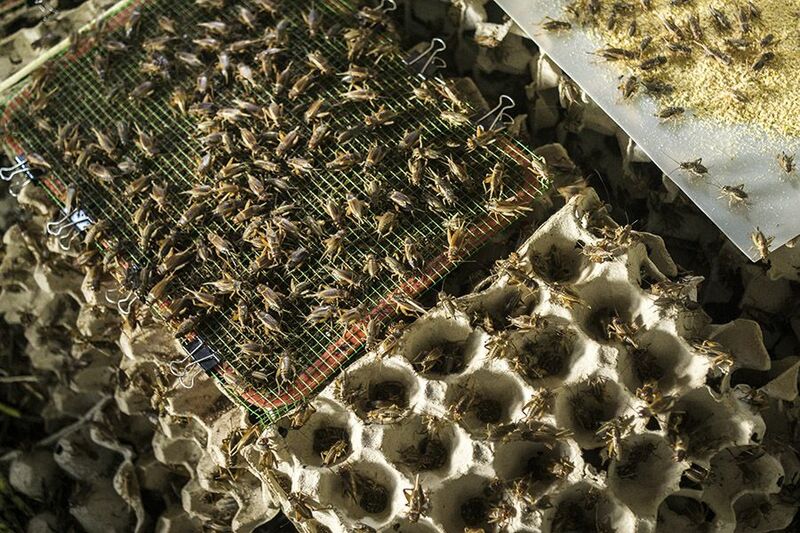 Visit a cricket farm, an organic herb farm and a local house that makes rice paper by hand in the traditional method. 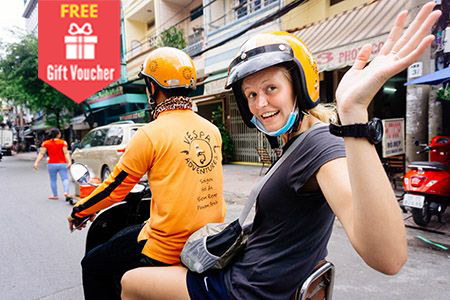 Head back to Saigon by Les Rives’ minibus or Jeep. 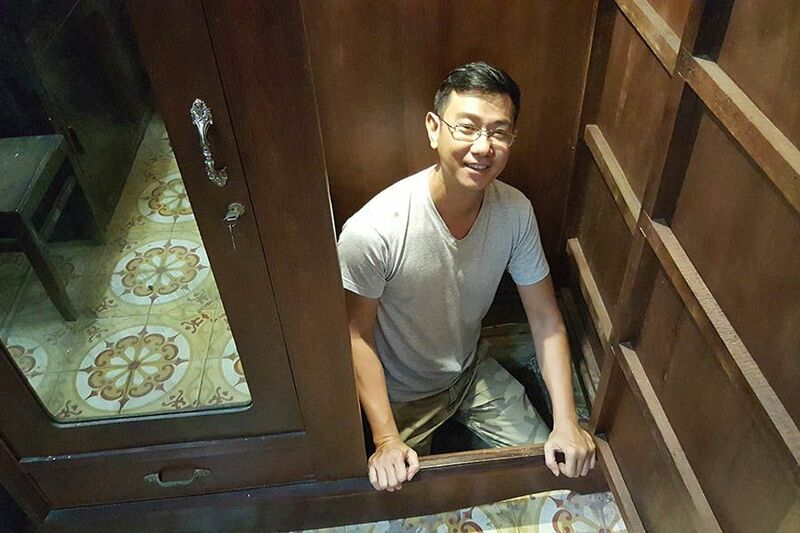 03:00 pm: Arrive back in Saigon and be dropped off at your hotel. The itinerary can be changed subject to the actual operation of the attractions in Cu Chi. Please kindly contact us if you need more details. 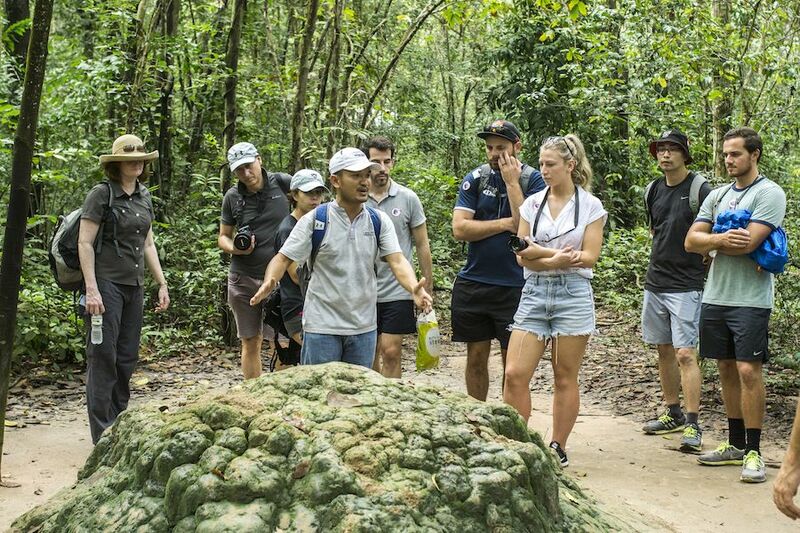 Once arriving at Cu Chi, your guide will lead you through this fascinating region, providing commentary on the historical context and importance of different attractions. You will explore tunnels and bunkers dug with hand tools by the guerrilla fighters, used as communication and command centers, makeshift triage hospitals, weapon arsenals, and kitchens that served up to 10,000 people. 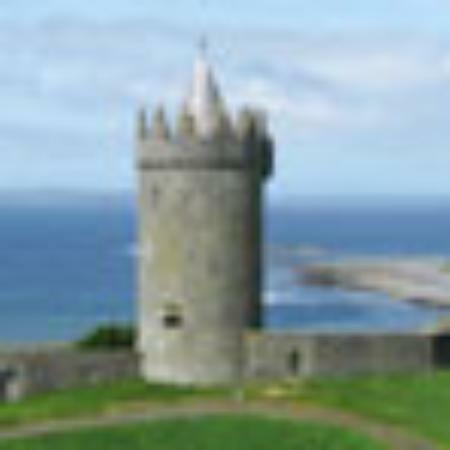 You’ll take in a variety of ingenious booby-traps and war-relics including a tank and machine guns. You’ll see how the guerrillas forged traps from unexploded American bombs, how they concealed tunnels entrances from troops and sniffer dogs, and how they cooked food without alerting American soldiers with the smoke. You’ll see the inner workings of this multilevel 250km maze of tunnels, and of course, you’ll get to experience what life was like down there for yourself! Don’t worry there are plenty of exits! A firing range at the end of the tour offers you the chance to shoot genuine war-relic weapons including M16s and Browning M1919s. 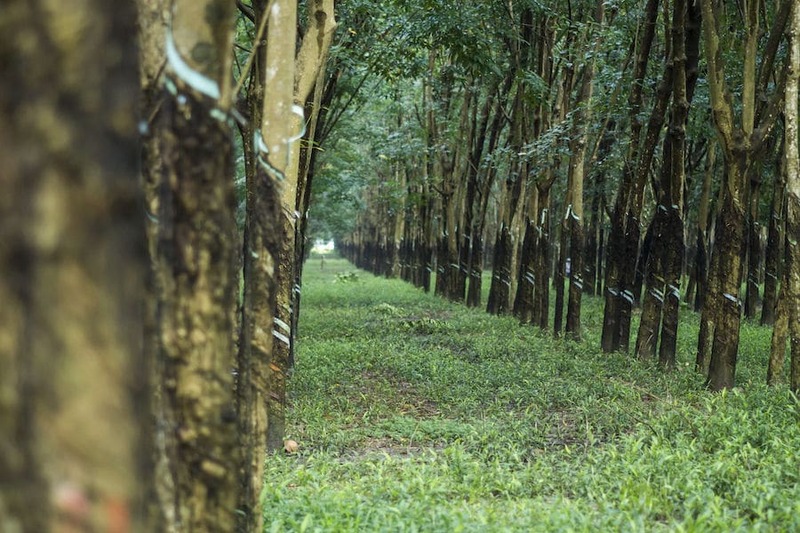 The wartime story has never been as real as in Cu Chi. 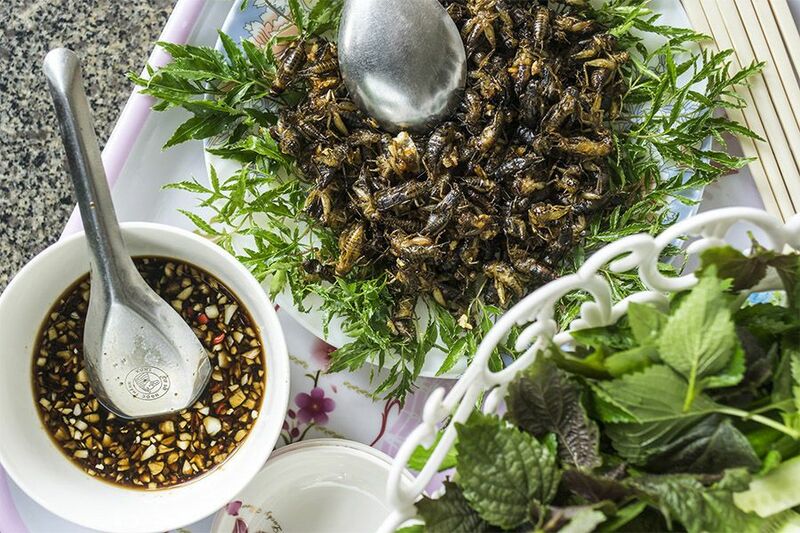 You will then enjoy a delicious Vietnamese lunch at a riverside restaurant, including authentic dishes like caramelized pork and lemongrass chicken. 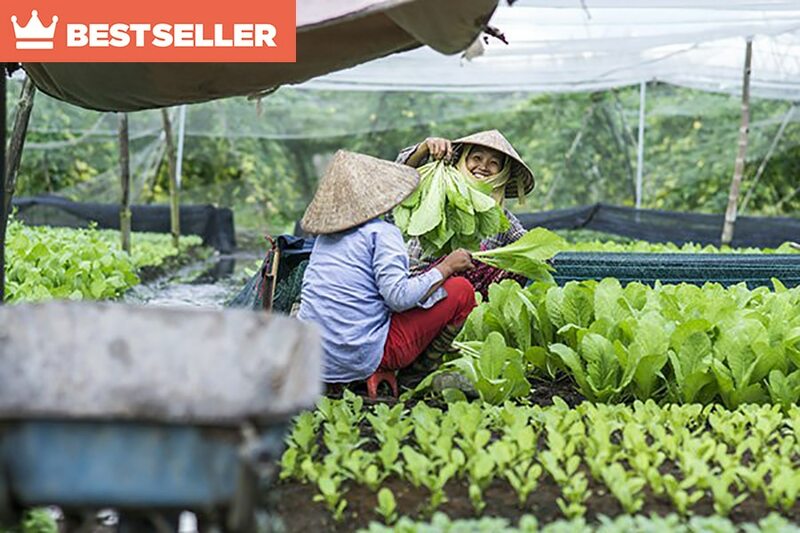 After lunch, Les Rives’ minivan or Jeep will pick you up and take you on a tour through the surrounding area of Vietnam countryside, past evocative images of conical hatted workers, buffalo plowing fields, and miles of lush green paddy fields. 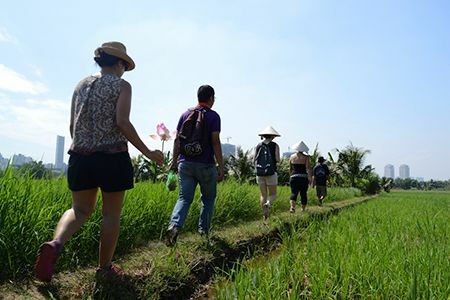 You will visit a cricket farm, an organic herb farm and a traditional house where handmade rice paper is made. 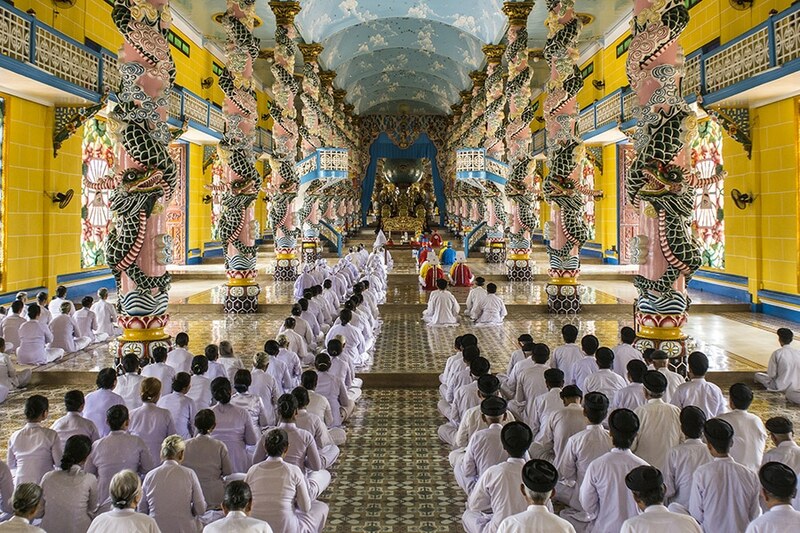 This offers a window into authentic rural Vietnamese life that few visitors have ever witnessed. You will then be taken back to your hotel.